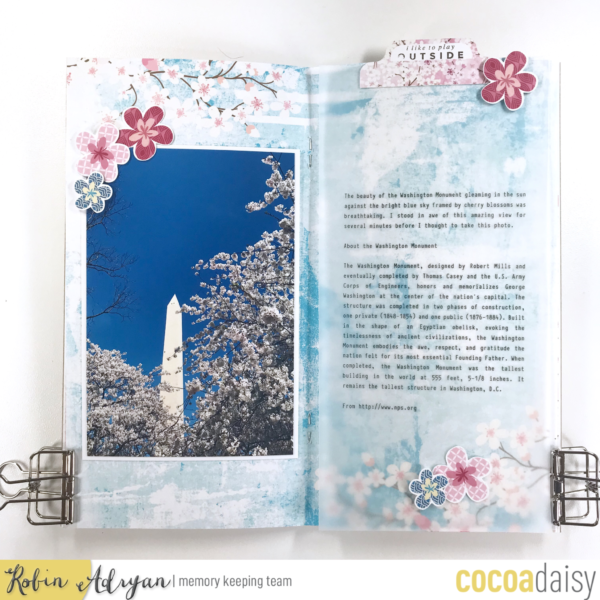 Today Moon and Ria are sharing how they used memory keeping kit components with their Traveler’s Notebook cover designs and I am sharing a couple of layouts from my recent trip to Washington, D.C.
Let’s begin with Ria’s simple and elegant cover design. 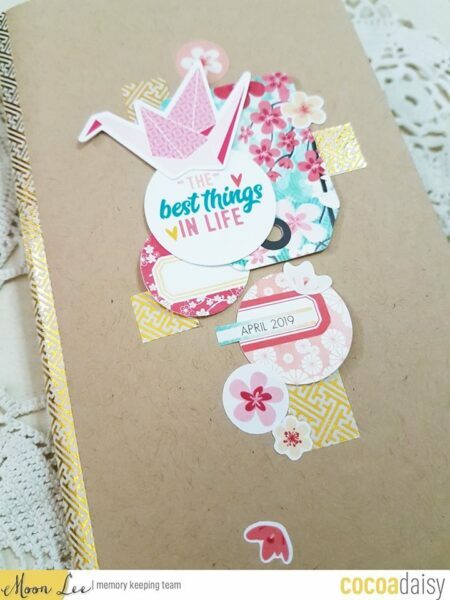 Ria used the gorgeous tag in the TN Memory Keeping kit as the background for her puffy sticker album title. 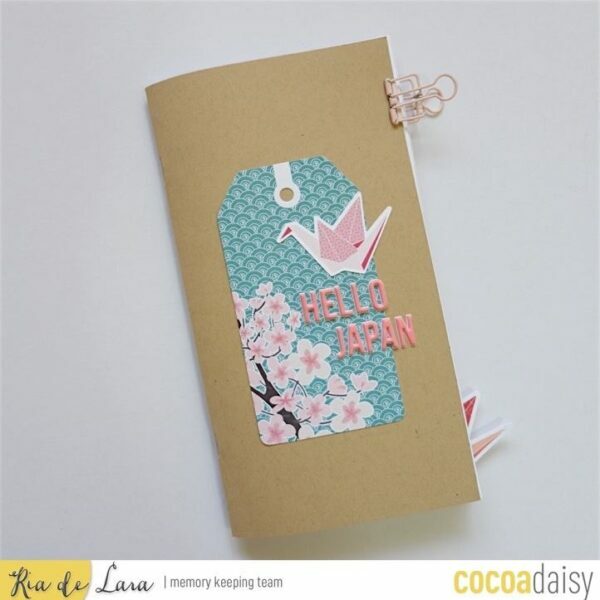 I am looking forward to seeing some of Ria’s trip as she completes her layouts in this special notebook! This kit is absolutely perfect for capturing memories of Japan. Moon enjoys making TN covers with her kit each month. 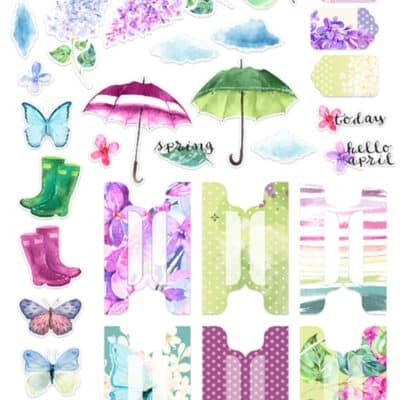 Her cover for April is beautifully layered with smaller bits of ephemera, stickers and a cherry blossom tag from the memory keeping kits. 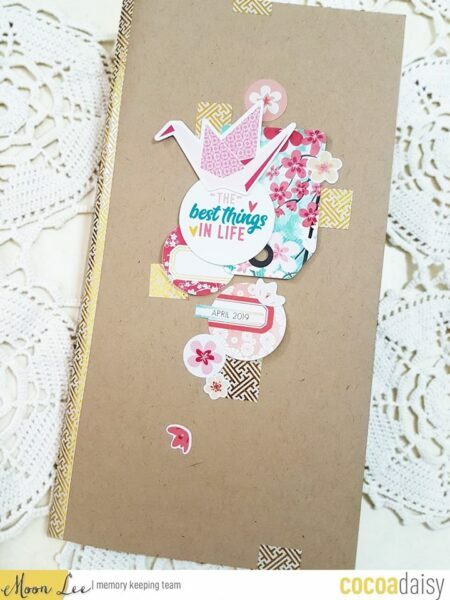 I love the way Moon used the gold foil washi tape from the Classified Memory Keeping kit to compliment her cover design and the binding of the TN. The Cherish Blossom Memory Keeping kits reminds Moon of her trip to Japan a few years ago making the kits very dear to her heart. 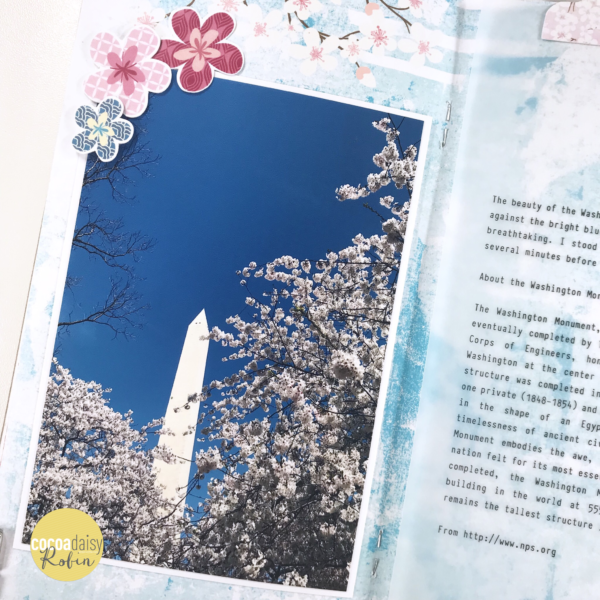 I am sharing a couple of pages from my Cherish Blossom TN which I am using to document my recent trip to the Cherry Blossom Festival in Washington, DC. I made the decision to keep my designs simple and to include a lot of historical information so that my notebook is a lovely memory as well as a reference for future trips. 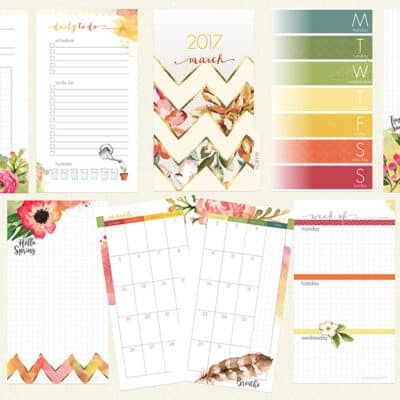 My designs include ephemera from the planner kits. 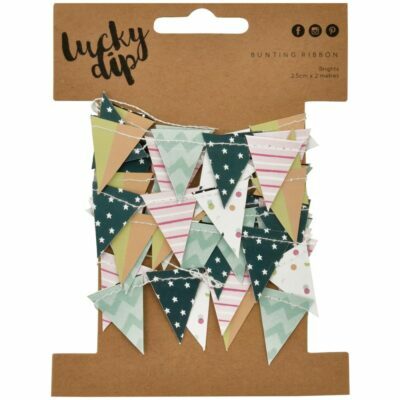 I actually ordered extra ephemera specifically for this special TN because I had many ideas on how I wanted to use it and one package wasn’t enough! The first design I am sharing is focused on the Washington Monument. I love the design of these pages so much and decided to print my journaling on vellum to ensure it was visible across my layout. I adhered the vellum to the page in the places where the ephemera is positioned to hide the glue. My second design is focused on documenting the story of the Japan’s gift of Japanese cherry trees to Washington DC in 1910. 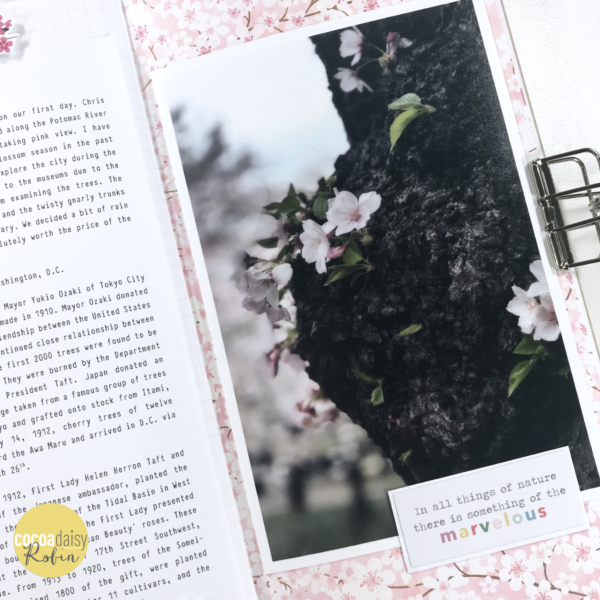 I chose the gorgeous cherry blossom page in the kit because I wanted to emphasize the cherry blossom story. 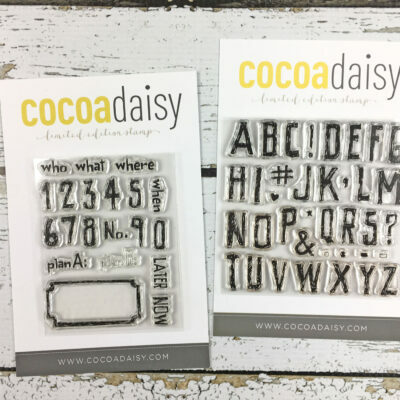 I used a few pop dots on both of my designs on one or two pieces of ephemera to give the design a bit of texture. 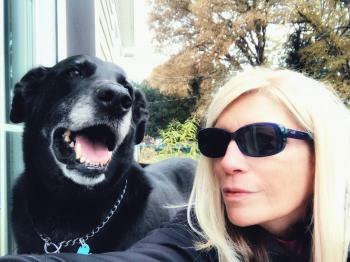 I was careful not to overdo it so that I would not limit myself with designs on the pages behind and in front of these two layouts. Another way to ensure a minimum of interference was to position the popped up ephemera pieces towards the edge of the page. 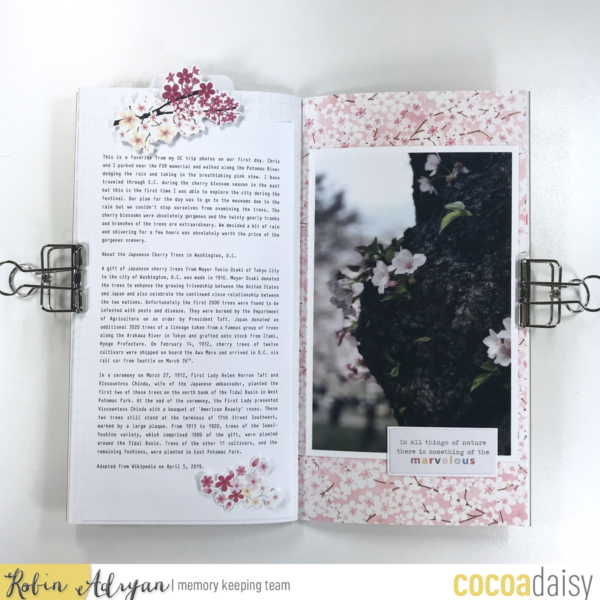 We hope you enjoyed our blog post and that we gave you some ideas on how to incorporate the beautiful components of the Cherish Blossom memory keeping and planner kits in your traveler’s notebook!